would like to share something with you. I received this picture from somebody in GB who could purchase some models from the Hornby archives. 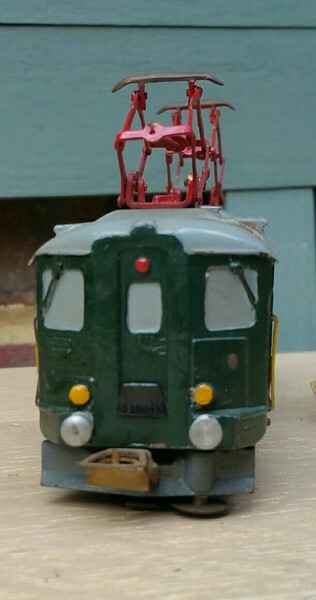 It is a brass model of a Swiss Re 4/4 I and matching coach. The loco reminds me of the old E626. These models never made it into production.